Adair Park is Atlanta’s Best Kept Secret. There are few places in Atlanta, much less America, similar in style as the dwellings in Adair Park. They speak of an era when their residents were the heart of Atlanta’s middle class. They recall too, the grand days of the city’s most powerful real estate dynasty. 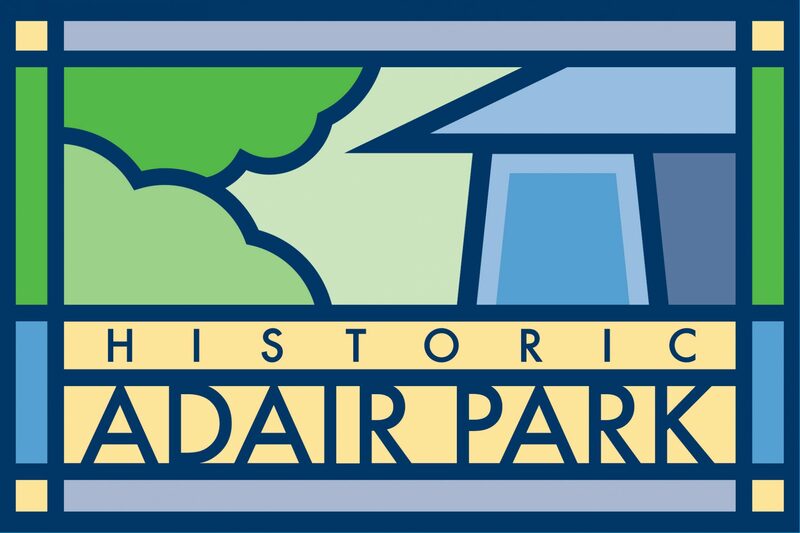 Adair Park is an affordable neighborhood in Southwest Atlanta that exudes old world charm with its large front porches, landscaped gardens, and picturesque bungalows. New economic benefits abound with its walking distance to MARTA, Atlanta’s Main Mass Transit System. Adair Park is also located just a few miles south of Downtown Atlanta, a mile west of Turner Field and 2 miles south of the Georgia Dome, Phillips Arena and the Georgia World Congress Center. Part of the BeltLine trail and development start in Adair Park and there are four separate parks in the neighborhood – each with its own style.